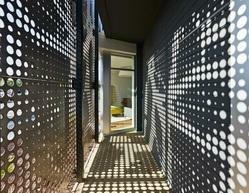 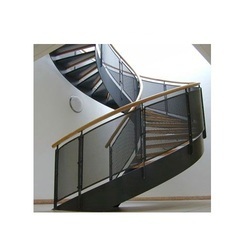 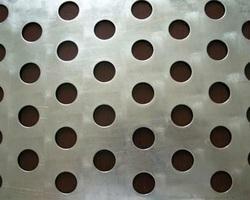 Our range of products include ss perforated sheets, stainless steel perforated sheets and metal perforated sheets. 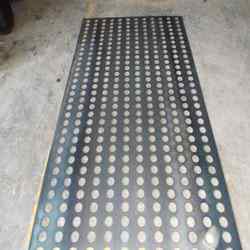 Manufacturer of a wide range of products which include industrial metal perforated sheets, perforated metal sheets, metal perforated sheets, fine perforated sheets and steel perforated sheets. 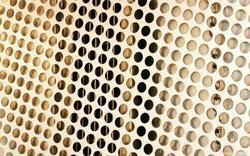 Our product range includes a wide range of perforated sheets for filtering, custom perforated sheets, perforated screens, perforated sheets for machinery and metal perforated screens. 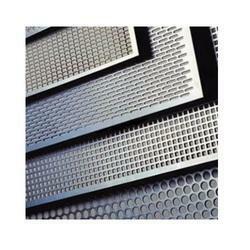 Pioneers in the industry, we offer square hole perforated sheets, capsule perforated sheets, stainless steel perforated sheets, expanded & perforated sheets and corrugated perforated sheets from India. 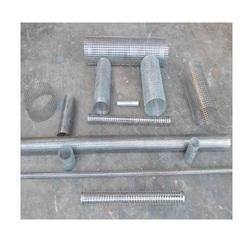 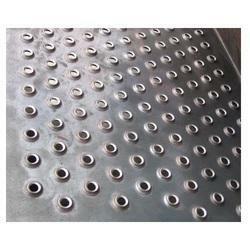 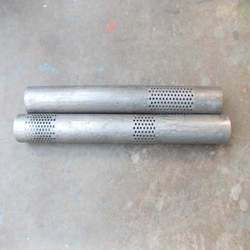 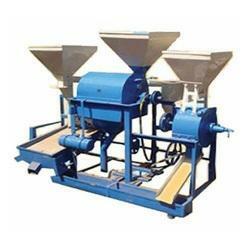 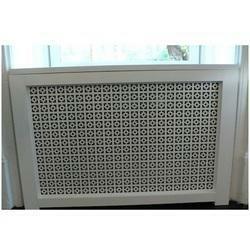 We are a leading Manufacturer of perforated press parts from Pune, India. 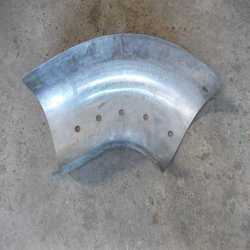 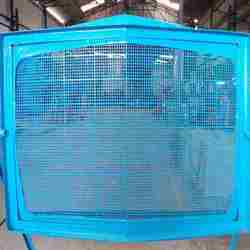 Pioneers in the industry, we offer automotive heat shields and heat shields from India. 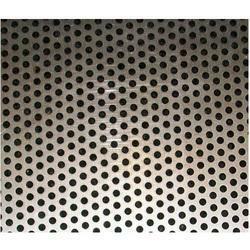 Prominent & Leading Manufacturer from Pune, we offer dimple perforated sheets and dimple hole perforated sheets. 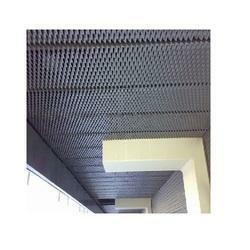 We are a leading Manufacturer of metal perforated sheets for pharmaceutical industry from Pune, India. 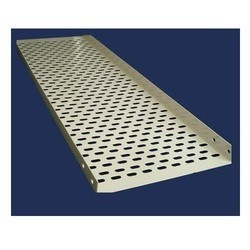 Pioneers in the industry, we offer brass perforated sheet from India. 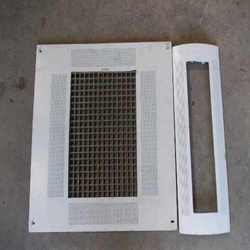 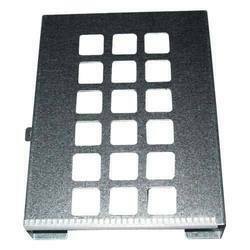 Leading Manufacturer of gi perforated cable trays from Pune.